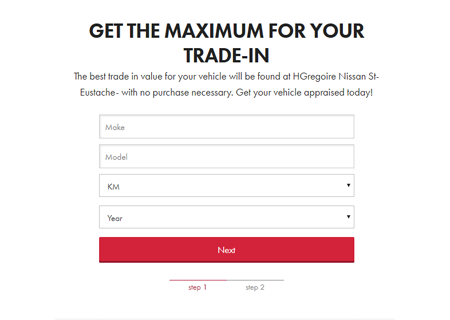 Shop online for your next vehicle purchase with HGregoire Nissan St-Eustache. Complete vehicle inventory, photos, details, inspection, assistance, and more! All available online! 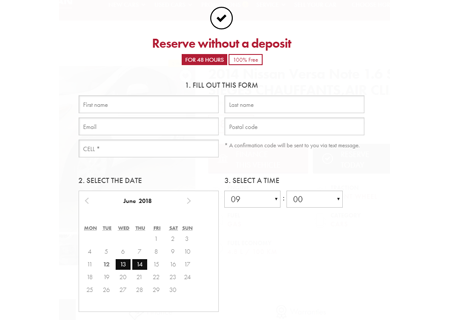 At HGregoire Nissan St-Eustache, we offer a free online reservation service. Did a vehicle catch your eye online? With our reservation service, we’ll put your vehicle aside for you, for up to 48 hours. No need for a credit card, simply click the ““Reserve this vehicle” button, and you’re set! If you have questions, our team has the answers! 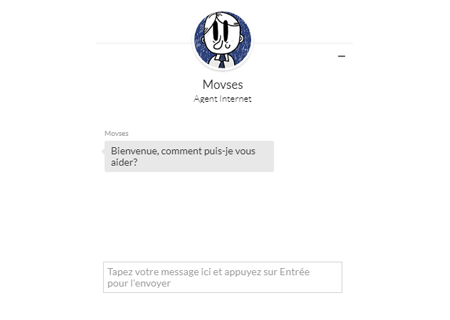 Chat with a representative in seconds by simply click on their image icon at the bottom right of the page. Whether you’re interested in one of our vehicles in stock or want more information on our financing options or policies, our team is here to assist you every step of the way! Regardless of your credit score, HGregoire Nissan St-Eustache will always find you the best solution. Thanks to our relationships with many internationally renowned banks, we can offer worry-free financing, at the lowest rates possible. 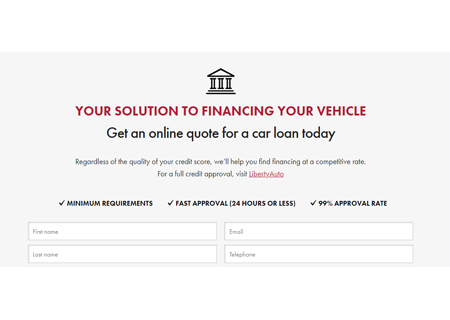 Simply fill out our online credit form and you’ll receive an approval in minutes! 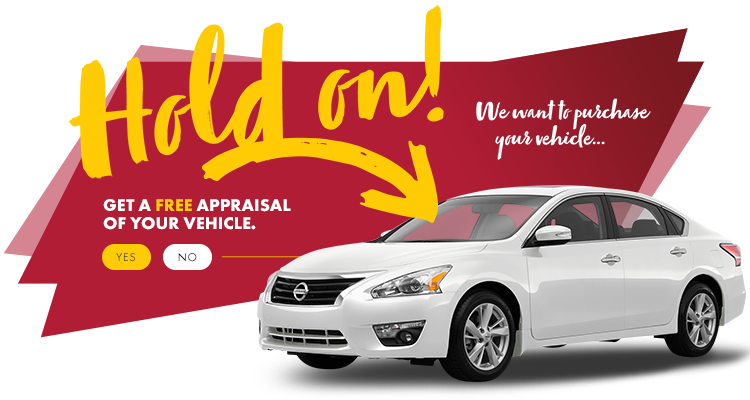 If you sell your vehicle to us, you’ll get the best offer on your car, without any purchase obligations. It’s as simple as that. Still not sure about your decision? Our offer is valid for 7 days, or up to 1000 kilometers. Selling a vehicle for the best price has never been so simple!